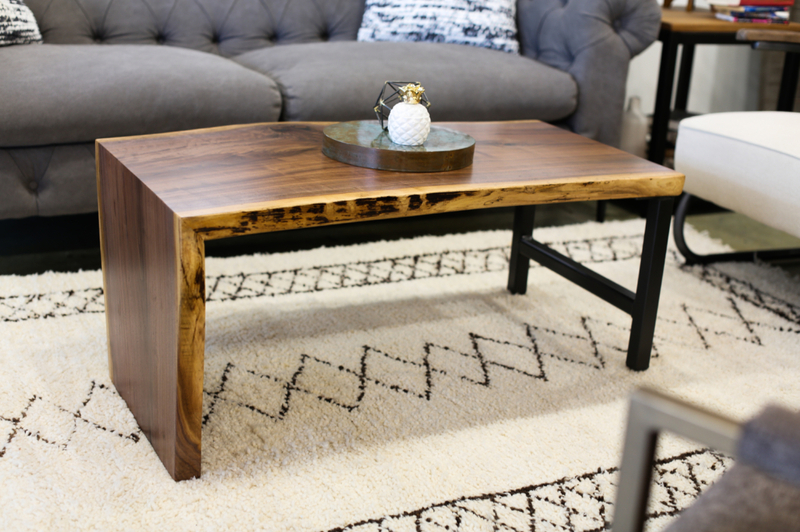 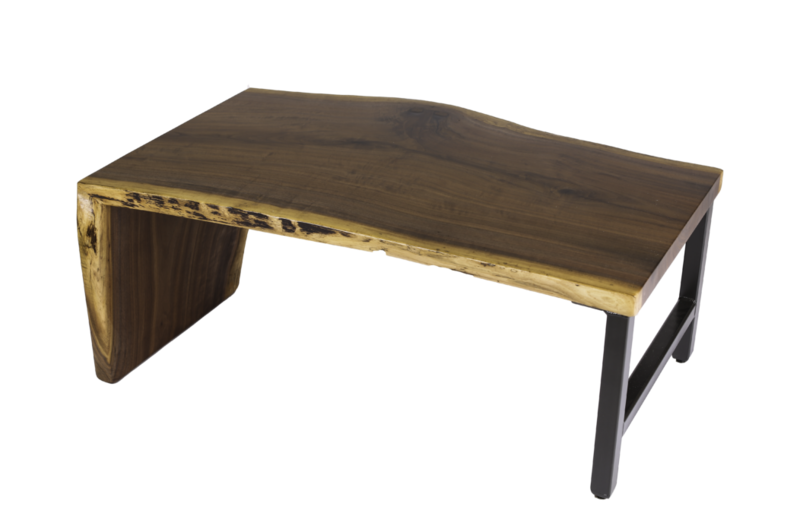 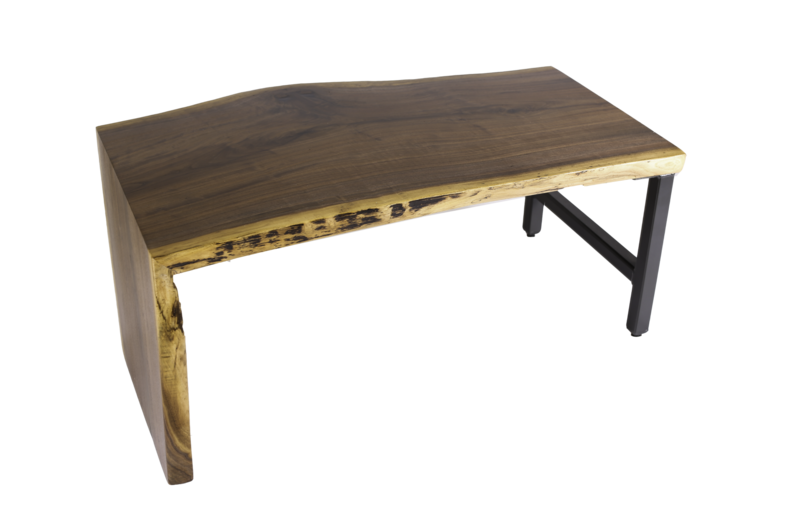 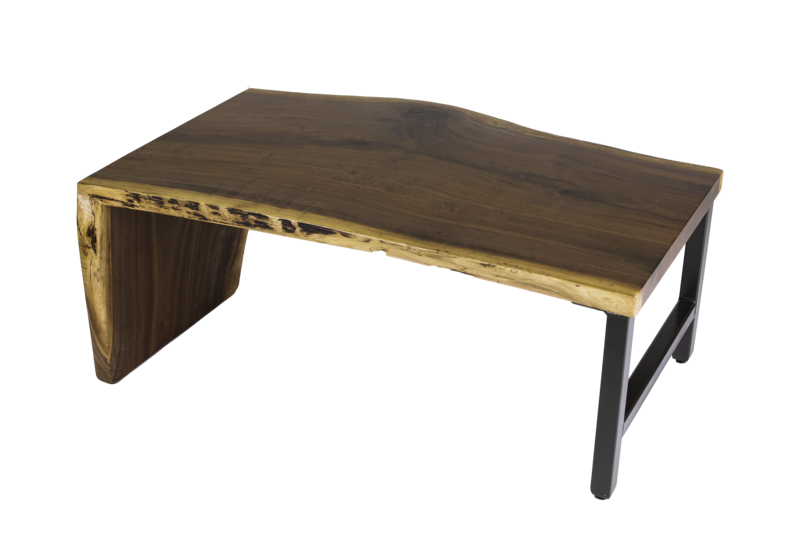 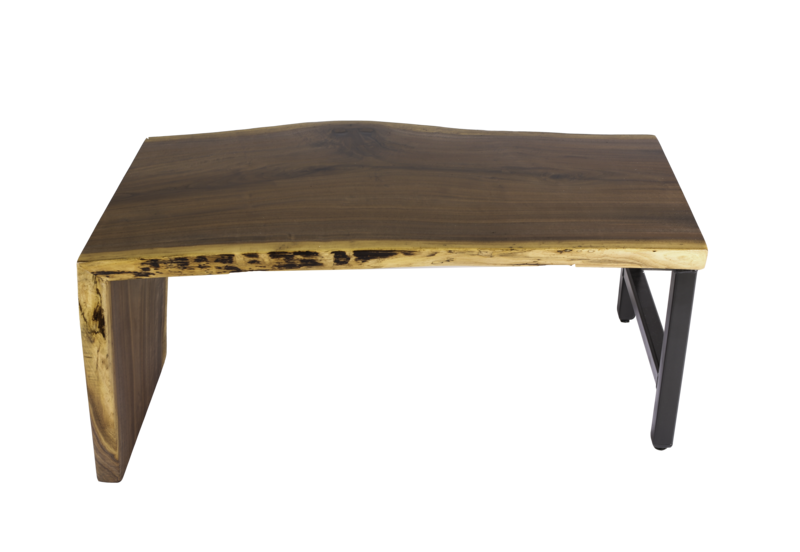 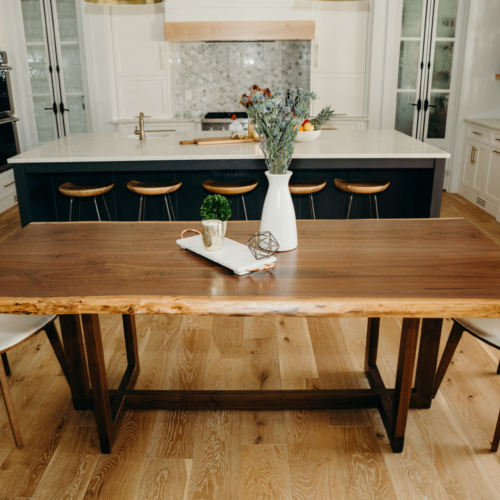 This Live Edge Waterfall Coffee table is truly one of a kind. 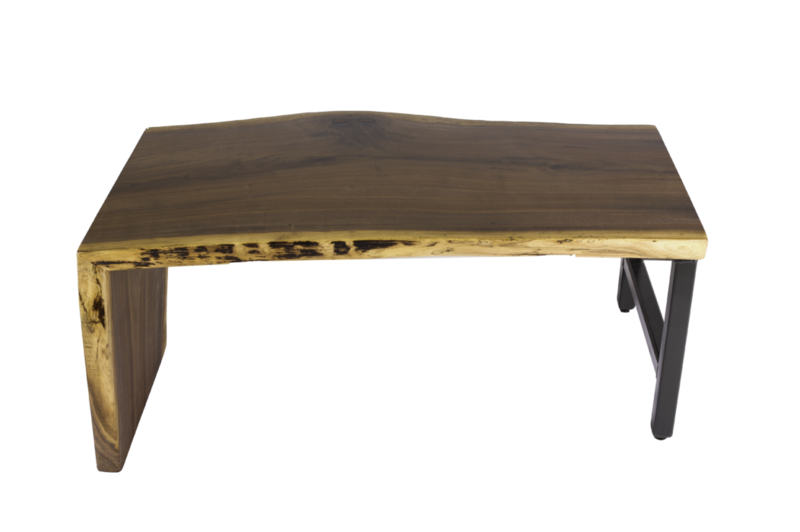 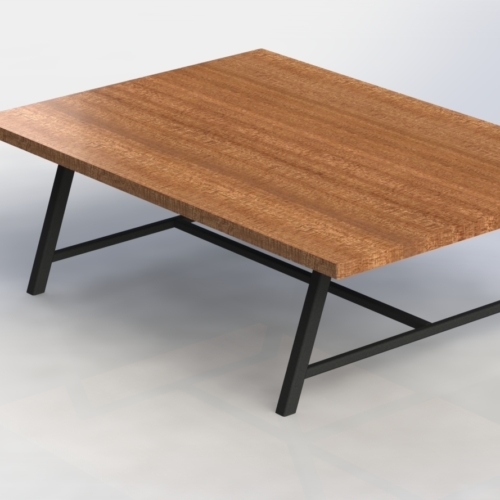 It is such a statement piece for any living space. The raw edges and live edge piece will differ with each order. 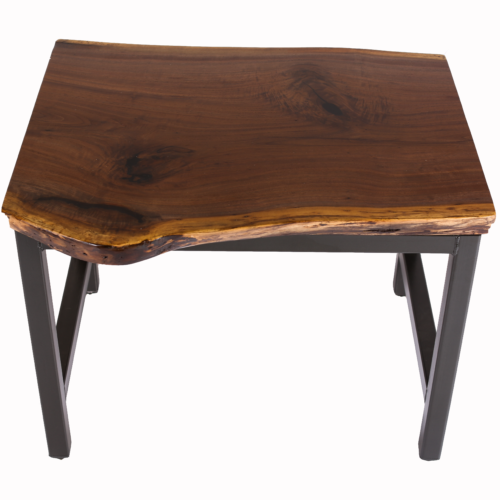 Get your custom order started here!